If you are looking to get away and really relax, Nevis is your island. There are no casinos, no cruise ships, and no high-rise buildings. 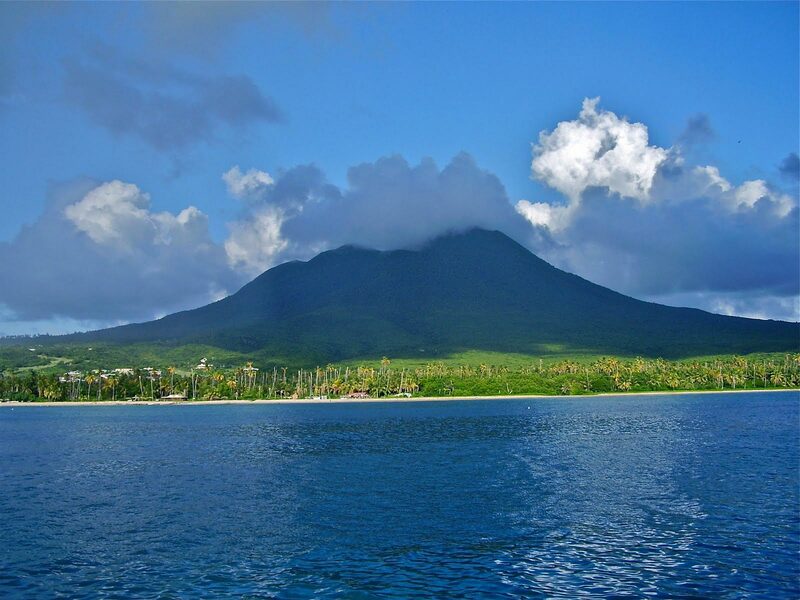 Nevis is a truly tropical destination with unspoiled beaches, a rainforest perfect for hiking and mountain biking and more monkeys than people. As soon as you arrive on the island, you are enveloped in the ever present tranquil trade winds. Whether you’re traveling with your other half or with your family, Nevis promises a tranquil and fun-filled visit.